Dr. Lucy Clunes was appointed Assistant Dean of Basic Sciences at St. George’s University in July 2018, a role for which she is in charge of academic advising. 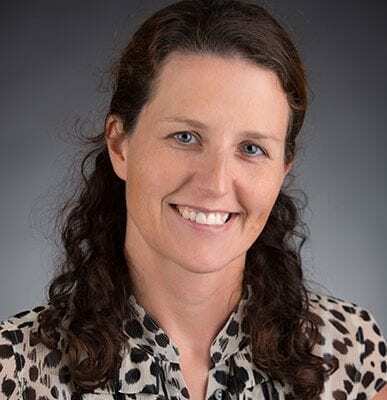 She is also an Associate Professor and Chair of the Basic Sciences Curriculum Committee in the School of Medicine, as well as the faculty advisor for Iota Epsilon Alpha, the medical honors society at SGU. Dr. Clunes first joined SGU in August 2008 as an Assistant Professor in the Department of Pharmacology. In January 2014, she was appointed an Assistant Dean of Students, concentrating on assisting medical students in Terms 4 and 5 as they prepare for the USMLE Step 1 exam and transition into their clinical years. Dr. Clunes completed a degree in pharmacology before obtaining her PhD in 2004 at the University of Dundee. She then moved to the United States and spent four years in a postdoctoral position in the Cystic Fibrosis Center at the University of North Carolina in Chapel Hill. Her research centered on ion transport defects in the airways, with particular attention to the regulation of airway hydration and how this can be disturbed by cigarette smoke. 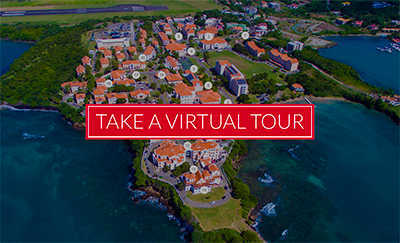 Dr. Clunes has three children, all born in Grenada.